Two UO geologists walked into a bar. And a fight broke out. OK, wait. There was no fight. But a legendary professional boxer did stop by their table to see if they had enjoyed their dinner. 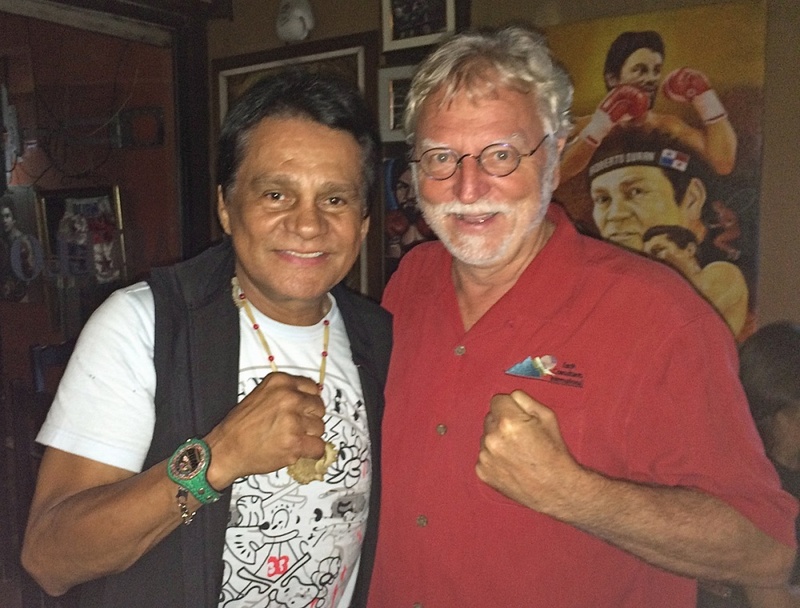 Ray Weldon immediately recognized the visitor as Roberto Duran, the former world champion with titles in four weight classes who frequents La Tasca de Duran, a small tavern that showcases the boxer's memorabilia in downtown Panama City. 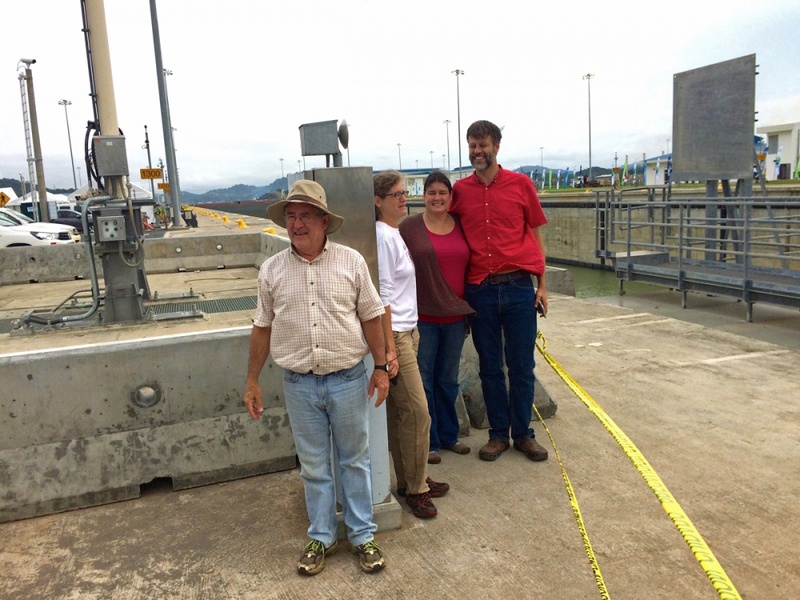 Weldon and his wife, Elise, were there to meet with geologist friends for the June 26 grand opening of the expanded Panama Canal — a project in which they all had roles looking at potential earthquake hazards. Now much larger cargo ships can make the 50-mile journey between the Atlantic and Pacific oceans than was possible through the original channel and locks, known as Panamax. "The trip was good," Ray Weldon said. 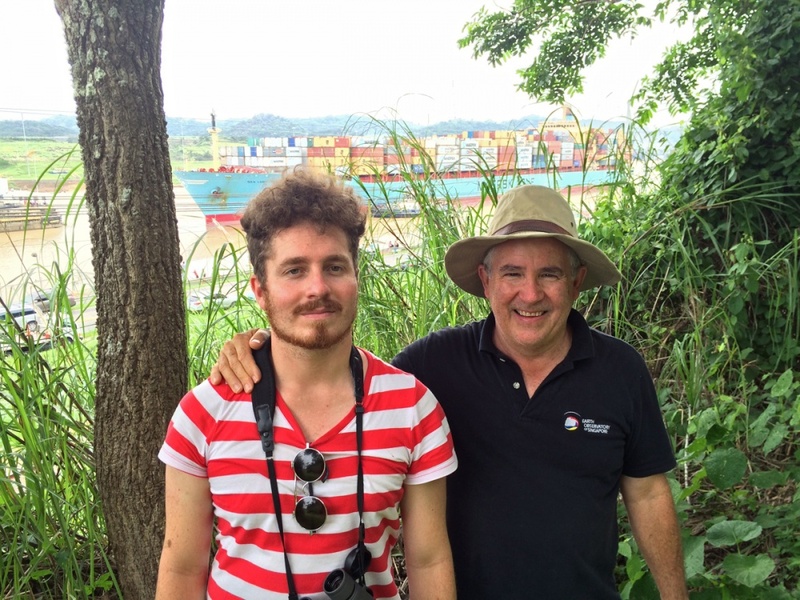 "We got to see the first post-Panamax ship go through. 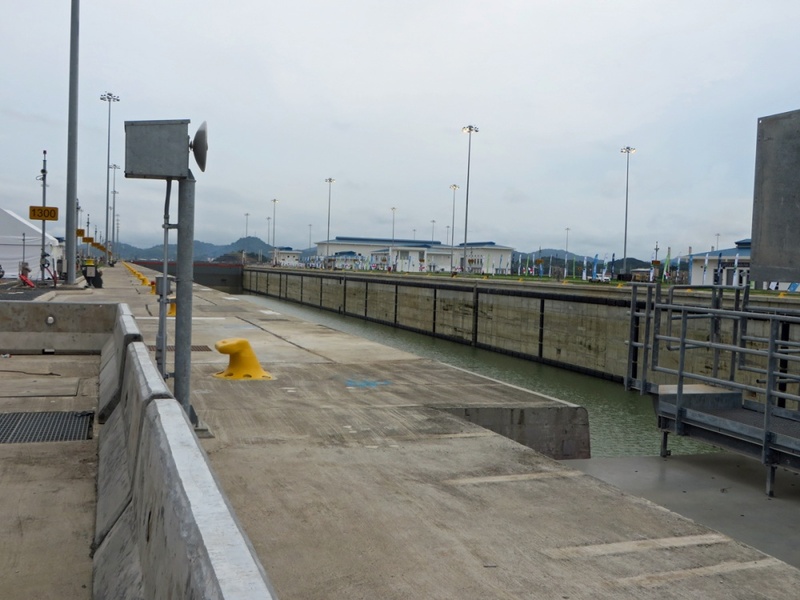 We got a tour the next day, after all the festivities had been concluded and the crowds left, of the new Cocoli locks." Elise Weldon, a courtesy research assistant in the Department of Earth Sciences, was on a 13-member team that explored the landscape and dug trenches seeking signs of past earthquakes along the Pedro Miguel and Limon faults. That work led to a landmark paper — published in 2010 in the Bulletin of the Seismological Society of America — that documented a more significant seismic past than previously believed for the region. 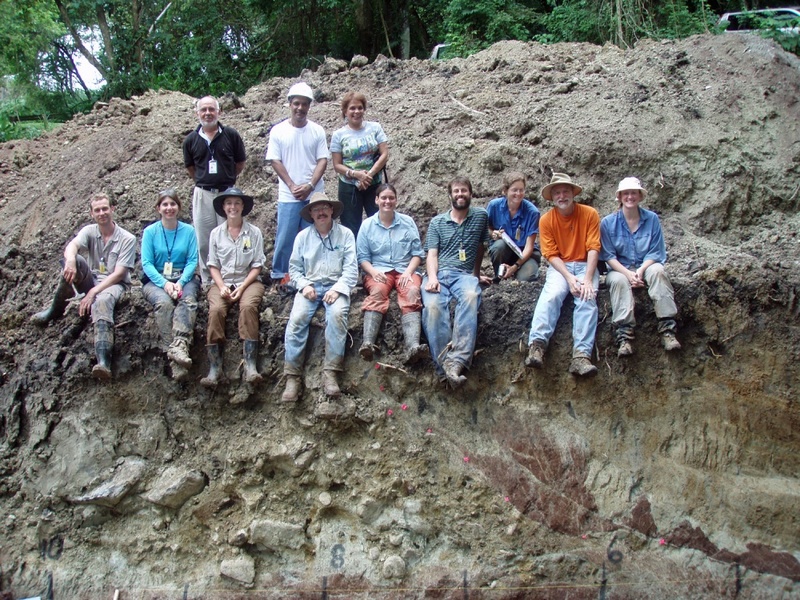 The research also suggested that Panama's most recent earthquake, in 1621, which destroyed the original site of Panama City, likely occurred on the Pedro Miguel fault. That quake also ruptured a portion of the Camino de Cruces, a road of cobblestone completed in 1527 by Spanish conquistadors for hauling textiles, spices, gold and silver between the oceans. The Weldons visited the damaged portion of the road during their respective projects. The study documented that earthquakes likely happen every 300 to 900 years, which means, the authors wrote, that the faults pose "a significant seismic hazard to central Panama and, specifically, to the canal and Panama City." 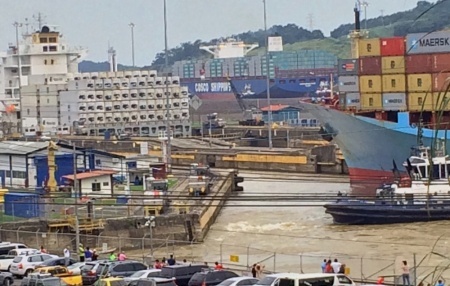 Ray Weldon, a geology professor and former department head, reviewed the research at the request of the Panama Canal Authority because of his extensive experience with seismic hazards in the United States. The outside world, he said, had been led to believe that Panama was earthquake free — a portrayal lasting from the time France began building the canal in 1881 and the U.S. took over in 1904 on up to starting on the canal's $5.4 billion expansion. 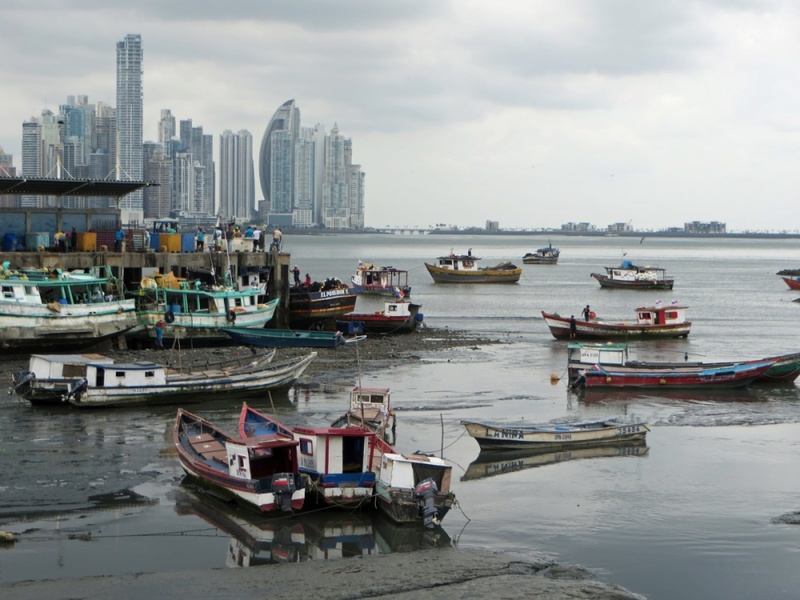 "The idea that there is no seismic activity in Panama has been a mantra for the last century," Elise Weldon said. "The two faults were known, but the question was how active they are, if at all, and do they pose a danger to the canal. "Before our work, Panama was considered to be a rigid block, not something that could break up as movement of the plates converged around it," she said. "As a result of our work, people now realize that it is not a rigid block. It's more complex and is internally deforming along these faults and probably along other faults that have not yet been studied thoroughly." Eldon Gath of Earth Consultants International and a co-author on the 2010 paper, had proposed the study to the Panama Canal Authority, which agreed and assisted. Also involved was Tim Dawson, a former UO geology undergraduate now with the California Geological Survey. As a result of the findings, subsequent seismic hazard analyses were conducted. Some of the construction was adjusted to account for potential earthquake activity, Ray Weldon said. "The appreciation and understanding of the hazard posed by these faults has certainly gone up," he said. "People now are well-aware that there are active faults, including the engineers. Overall this awareness had an impact in the expansion of the canal." The Weldons praised Panama's management of the canal since 1999, when the country took sole control after a shared arrangement with the U.S. ended. "There were projections of failure," Ray Weldon said. "Panama deserves a lot of credit. The canal has been run efficiently. A large amount of world trade goes through it. It generates income for the country. They built this bigger canal successfully, in my opinion. We can quibble about whether they fully took into account the seismic hazards, but they did what they could." The Weldons were impressed by the magnitude of the pride and enthusiasm evident in Panama City. They also were disappointed by the lack of U.S. presence at the event, referring to a small contingent led by Jill Biden, wife of the vice president. During their eight-day stay, the Weldons and their geologist friends also took a walk in the nearby Soberania National Park, home of the Camino de Cruces. Within an hour they spotted a tree sloth, several raccoon-like gato solos, capybaras (the world's largest rodents), toucans, howler monkeys, leafcutter ants and other creatures of the country's abundant wildlife. The highlight, however, said Ray Weldon, was meeting Duran, who gave Elise Weldon a rose. "That was the best part of the trip."